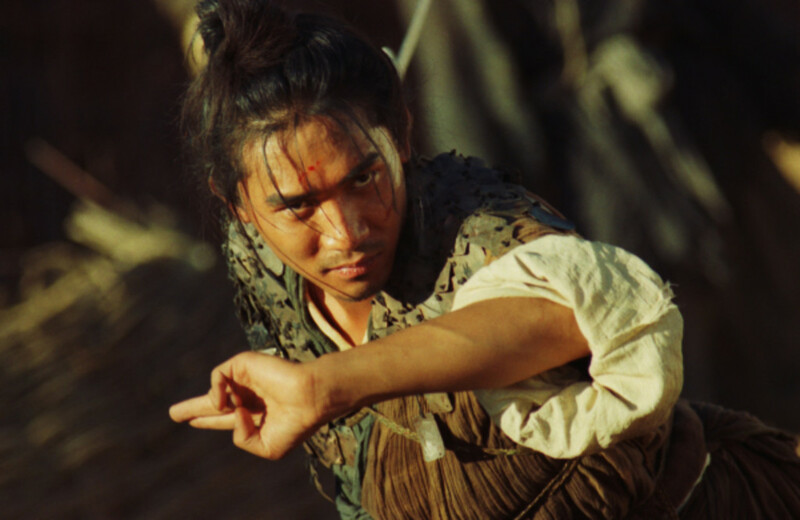 Ou-yang Feng lives in the middle of a desert, where he acts as a middle man to various swordsmen in ancient China. 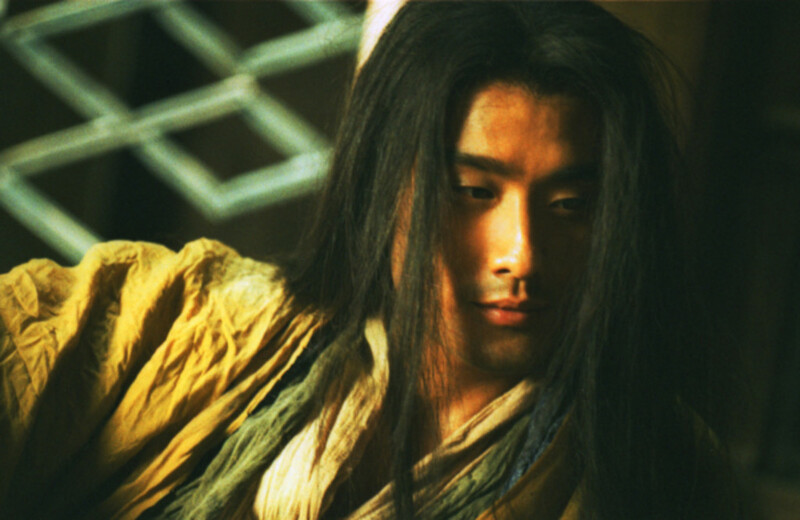 One of those swordsmen is Huang Yao-shi, who has found some magic wine that causes one to forget the past. 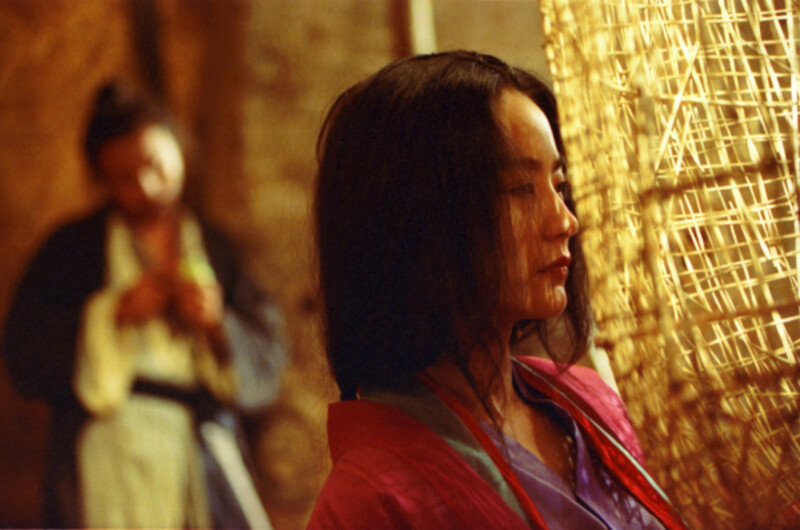 At another time, Huang met Mu-rong Yin and under the influence of drink, promised to marry Mu-rong's sister Mu-rong Yang. 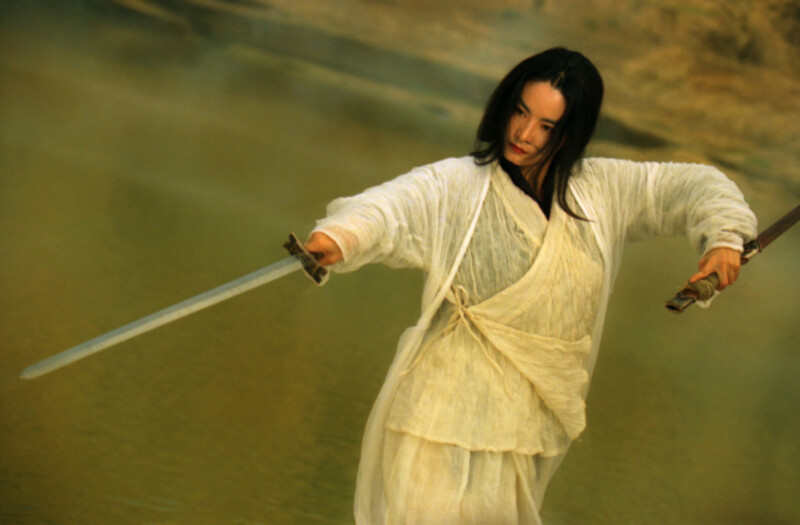 Huang jilts her, and Mu-rong Yin hires Ou-yang to kill Huang. 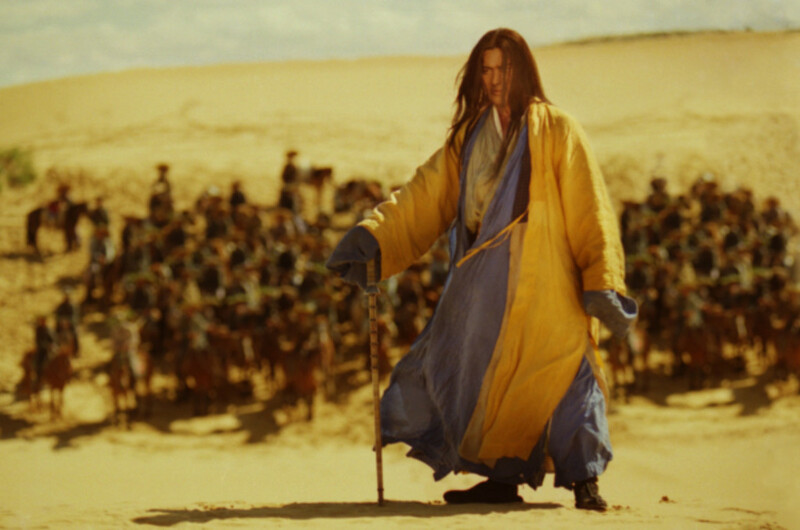 But then Mu-rong Yang hires Ou-yang to protect Huang. This is awkward, because Mu-rong Yang and Mu-rong Yin are in reality the same person. Other unrelated plot lines careen about. Among them is Ou-yang's continuing efforts to destroy a band of horse thieves. 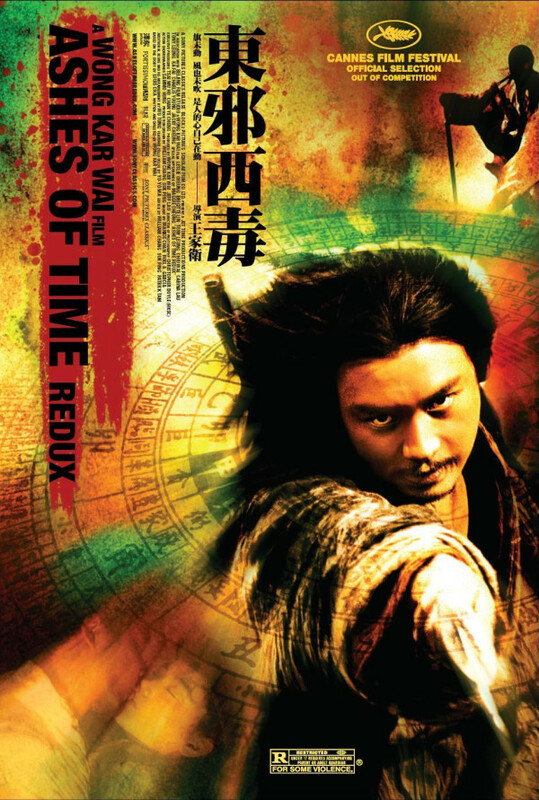 Oy-yang recruits another swordsman, a man who is going blind and wants to get home to see his wife before his sight goes completely. The swordsman is killed. 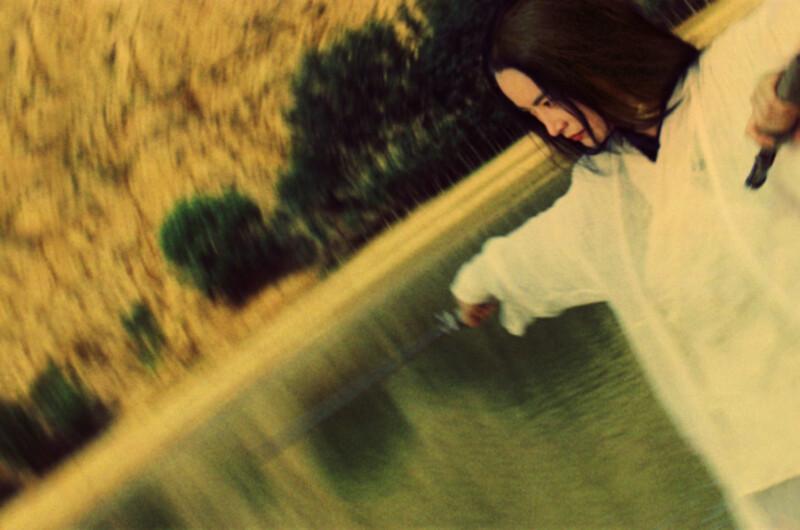 Ou-yang then meets another swordsman who doesn't like wearing shoes. 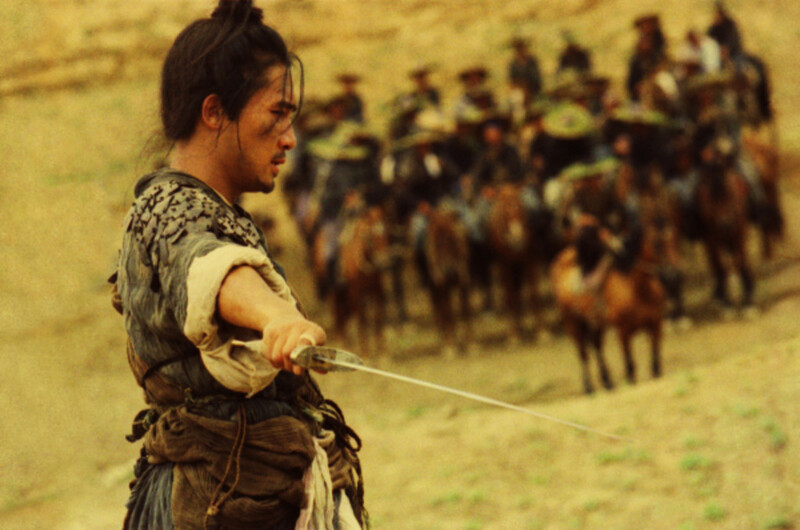 Oy-yang sends this man after the horse thieves, with better results. 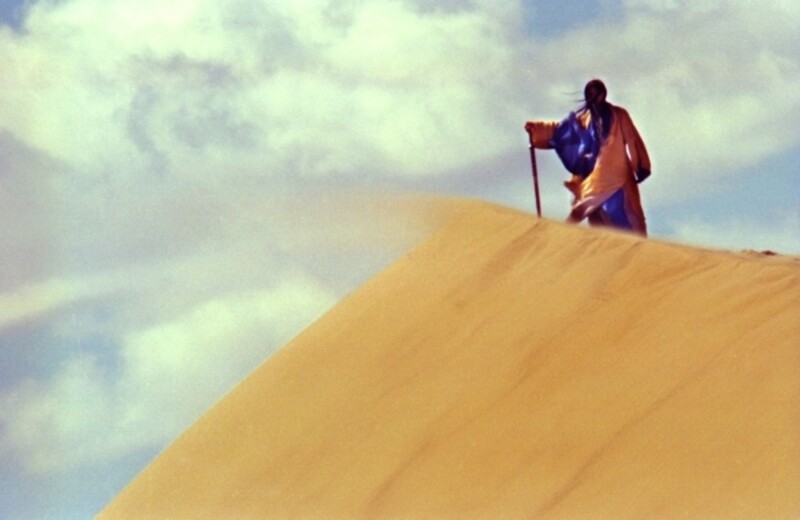 We then find out what a man must give up to follow the martial path.